The Manteno-Huancavilca Indians were the last pre-Columbian culture along the Ecuadorian coast as well as the first to spot the Spanish galleons. They settled in this coastal area from 800 AD until 1530. This confederation of tribes were merchants and excellent sailors who plied the coast in rafts similar to the famous Kon-Tiki used by explorer Thor Heyerdahl on his 1947 exploration of the Pacific Ocean. They were hunters and fishermen who also raised corn, cassava, sweet potatoes, guava, avocados, pineapples, maize and beans. It seems from the archeological objects found along the coast they were very artistic. Numerous figurines, vessels, bowls and metallic object like furniture and weapons have been found. Archeologists believe they were ruled by an elite priestly cult. Like many other native cultures in South America the Manteno-Huancavilcas’ believed in life after death. 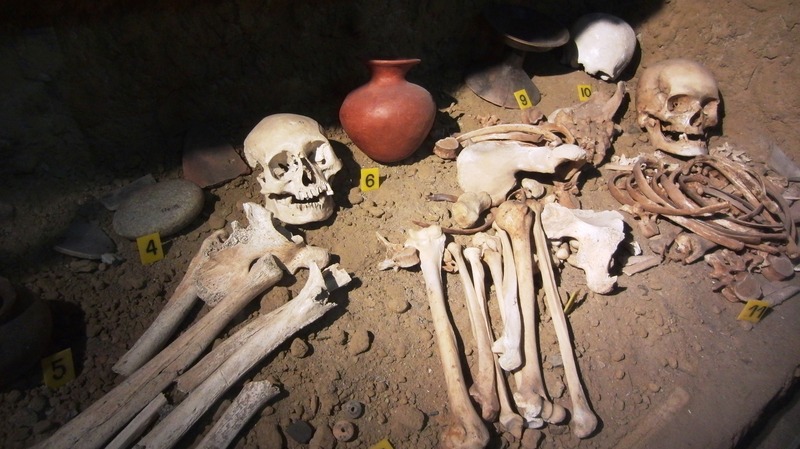 Near a hill called Cerro Bellavista, located about 39 miles northeast of Guayaquil, an ancient graveyard containing 40 tombs was discovered. Skeletons as well as many funerary objects were in the tombs. 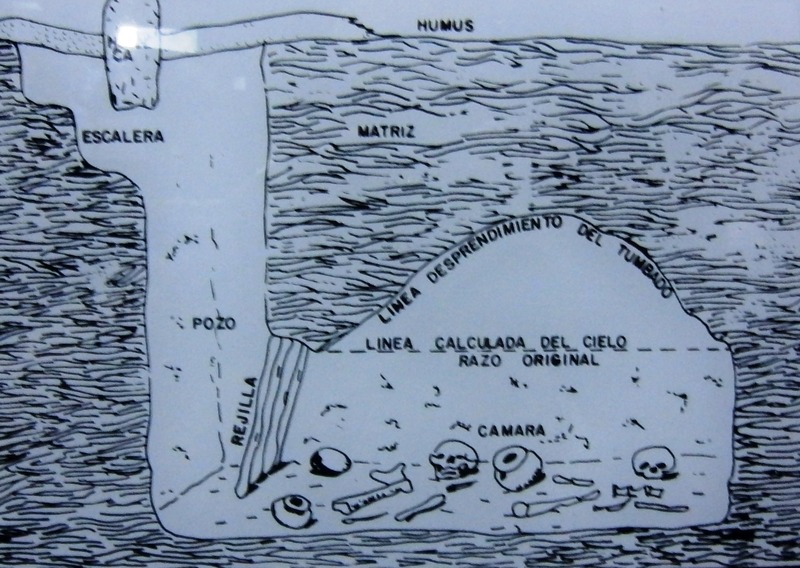 The burial sites were unusual in that the first passage was similar to a deep well that led to a lateral space containing the remains and objects. They also believed that the deceased was expected to pay for their trip to eternity. Thus the remains held a coin in each hand. This is an interesting coincidence since the ancient Greeks buried their dead with a coin to pay the ferryman Chiron to row the soul across the river Styx to the Underworld. The Municipal Museum of Guayaquil contains one of the tombs. It is worth a visit if you find yourself in that city. We want to thank our friend Cirilo Infante for translating much of this information from Spanish into English. We could not have provided this information without his assistance.